 The Hattori/Williamson School of Ballet was founded by Galien Johnston-Hattori, Yukichi Hattori and Tara Williamson following their respective successful careers as professional dancers. Recognizing the changing landscape of the dance profession, they identified a need to provide a different, more evolved and more comprehensive type of dance instruction to aspiring dancers. More broadly, each of them share a desire to expand the reach of ballet to a wider audience and to adapt the discipline to the 21st century, while truly maintaining a respect for the art form. The school is unlike any other, opening its doors in Calgary, Alberta, Canada to share the expertise of its founders with students of all ages. 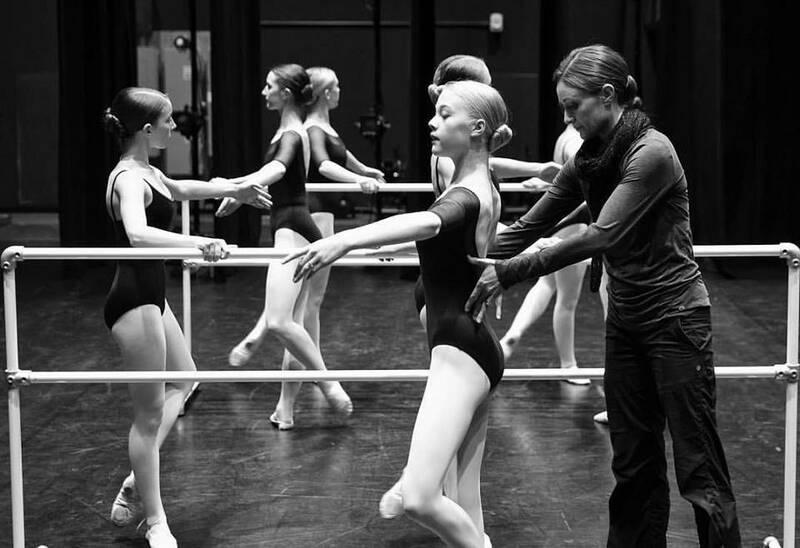 For those looking to pursue a professional career in dance, where expectations are extremely high, the Professional Program extends far beyond mastering the specific dance steps. The instructors provide valuable insights into how to stand out in auditions, how to impress directors and choreographers, how to survive the first year in a dance company and how to be a versatile and valuable member of your dance community. 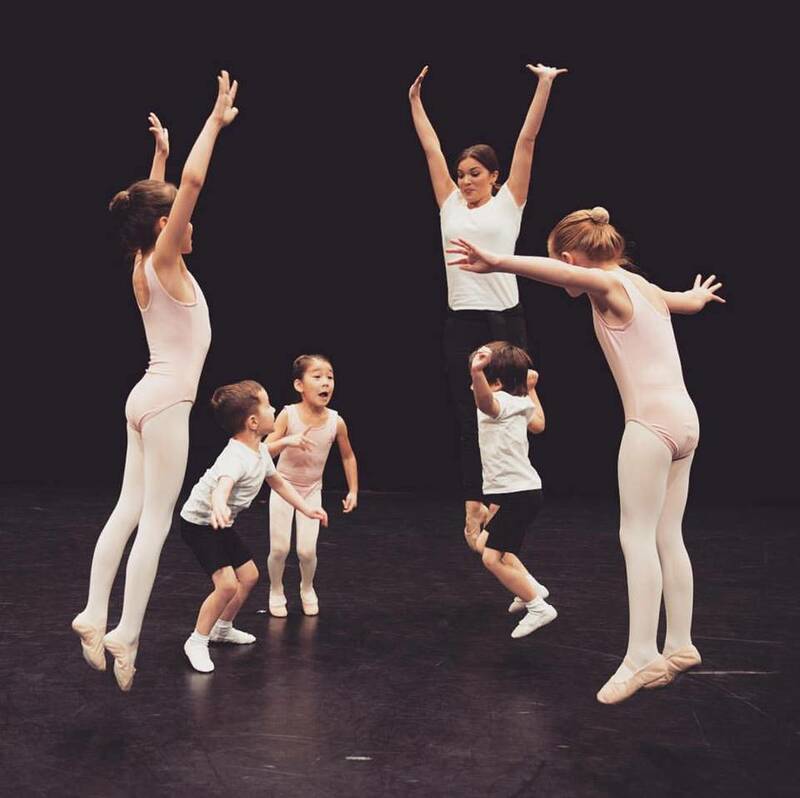 There is also an emphasis on the development of the performing abilities of students, with several performances scheduled throughout each season, often with the instructors dancing alongside the students. 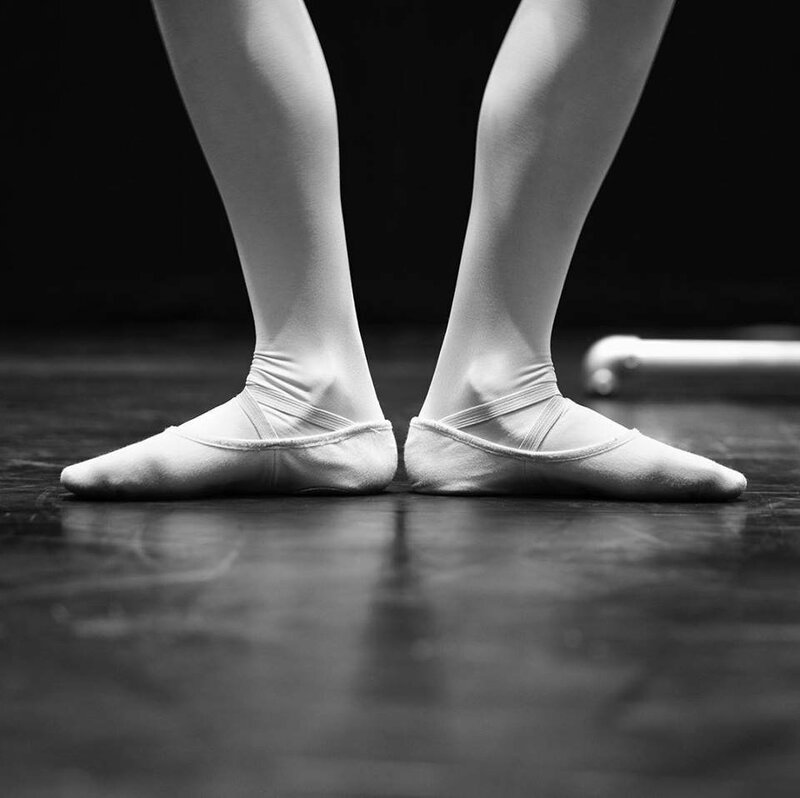 Aside from the professional focus, the school is also dedicated to bringing the grace and physical beauty of ballet to all people. 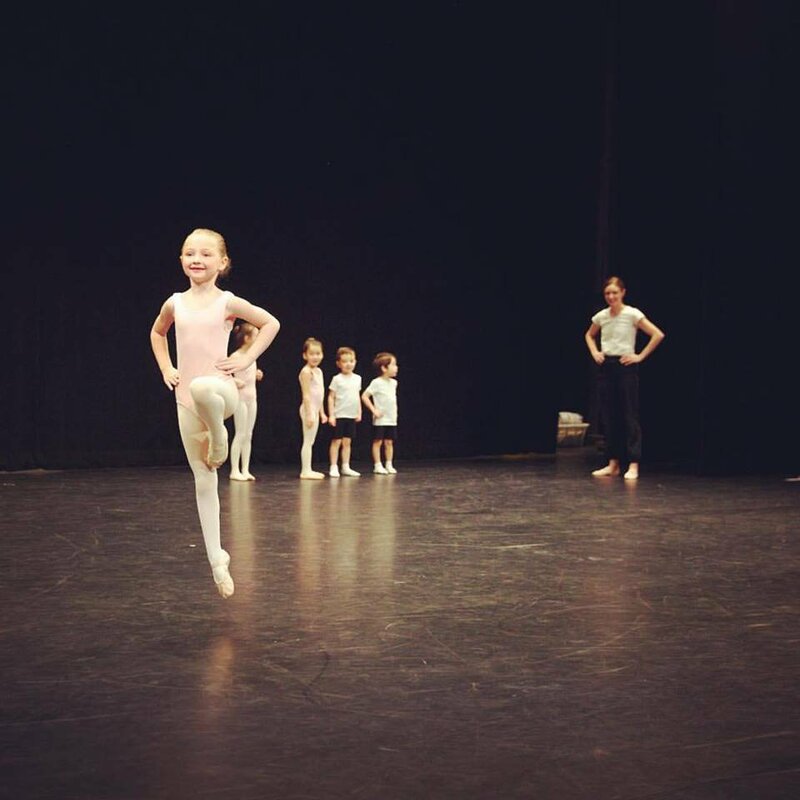 Specialized programs are offered to students of all ages and abilities, from children as young as 4 years of age in the Junior Program, to adults looking to try ballet for the first time and to have some fun in a group setting in the Adult Ballet Program. 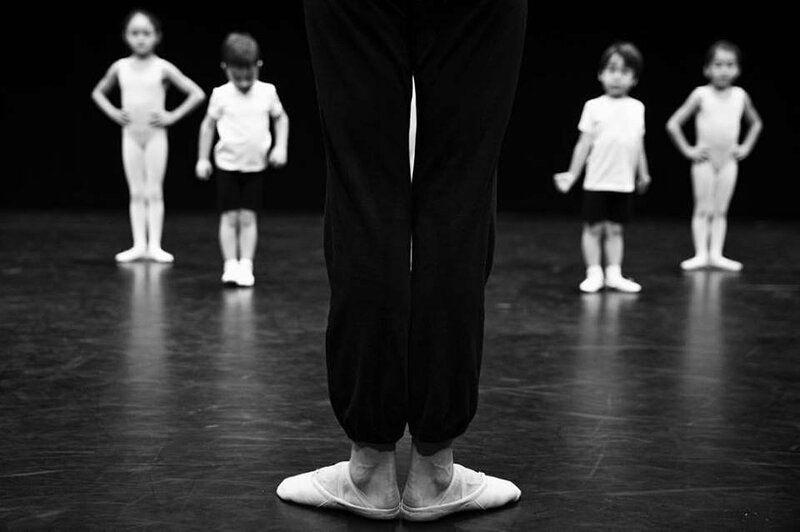 In all programs, the teachers provide a safe and supportive environment for each person to learn and grow through ballet; to achieve their highest level of expression while experiencing the liberation of truly dancing freely. 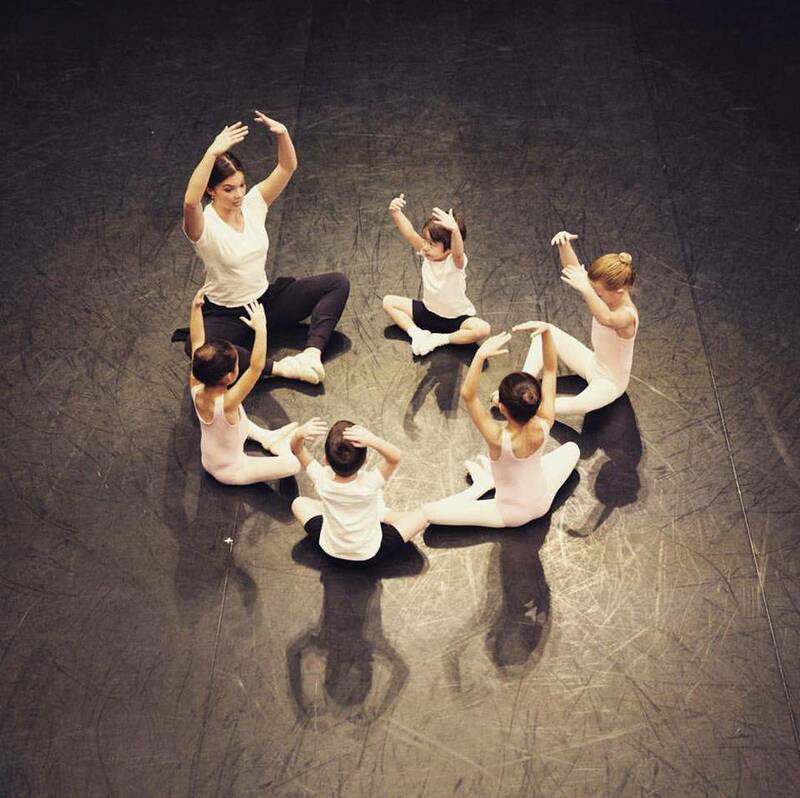 H/W School of Ballet has 4 sessions listed on ChatterBlock, visit their website for additional information.